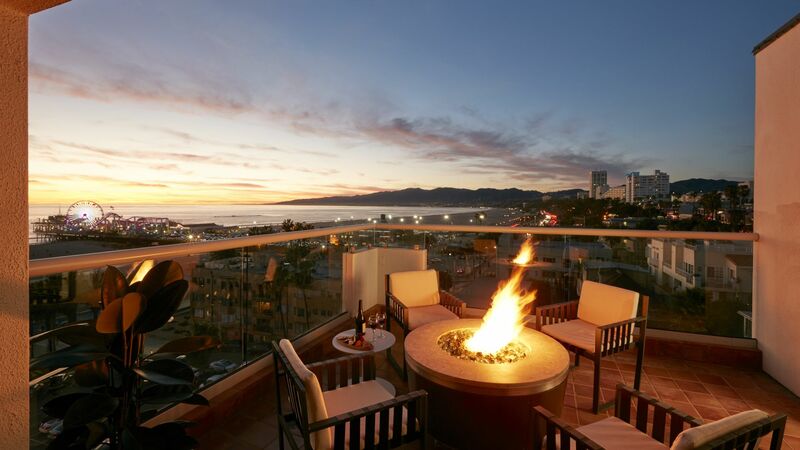 Beachside style, fun, comfort. 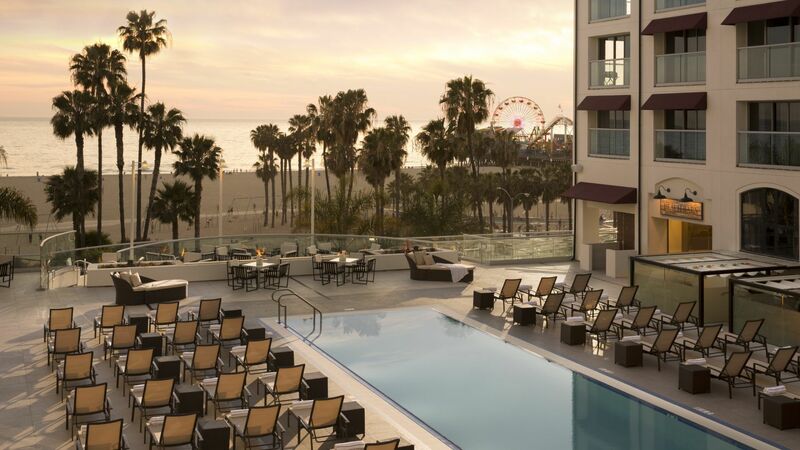 Enjoy all these things and more at Loews Santa Monica Beach Hotel, the perfect luxury hotel for leisure and family travel in the Los Angeles area. 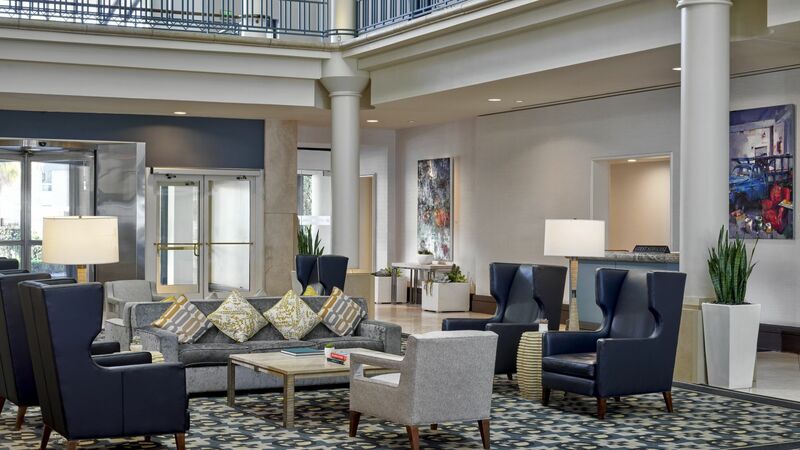 Browse our photos and start planning your visit to our hotel today.